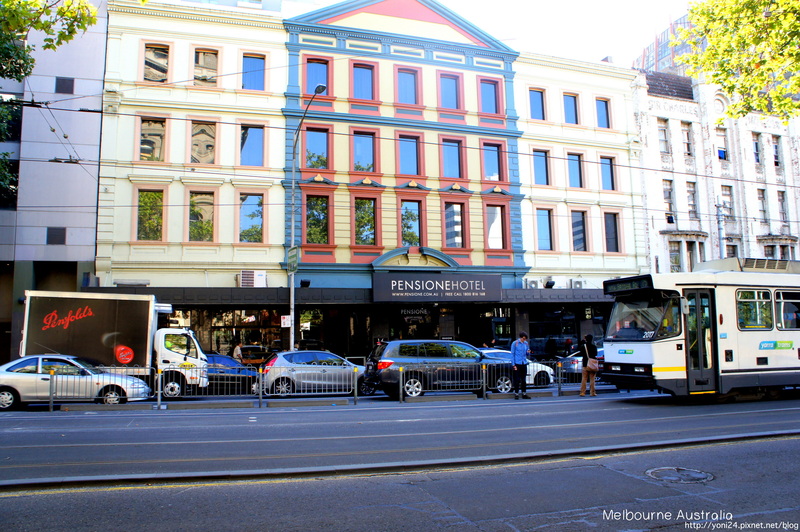 Looking for cheap places to stay in Melbourne that are in the heart of the CBD? 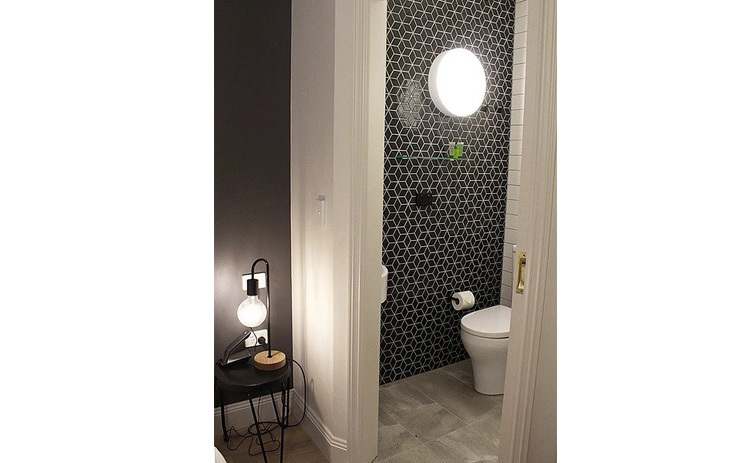 A place where everything you need is just minutes away, whether by foot or by free tram service? 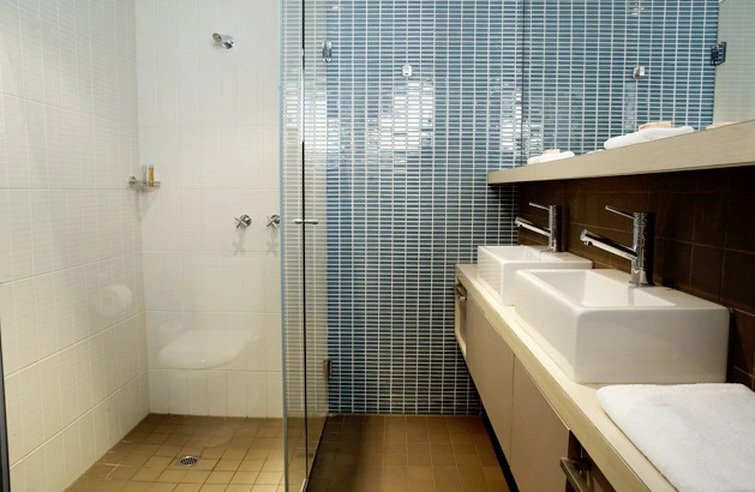 Situated within strolling distance of the Southbank dining and shopping precinct, just a short walk to Etihad Stadium, and an even shorter walk to the hustle and bustle of Southern Cross train station, Best Western Hotel Melbourne (formerly known as Pensione Hotel) offers rich experiences in every one of our guest spaces. 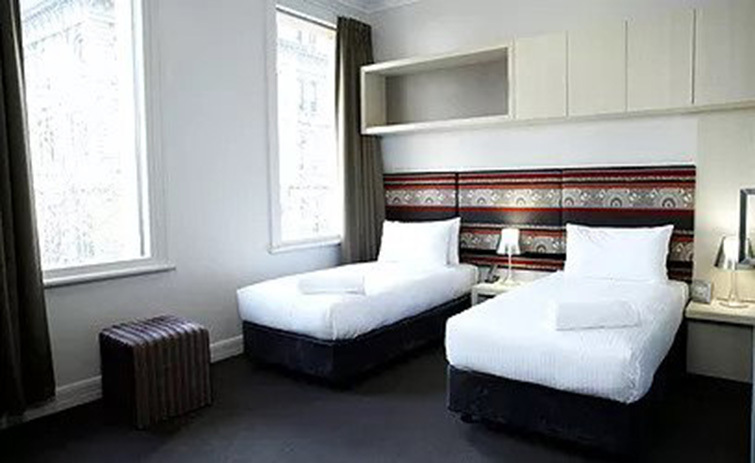 Whether you’re here for business or a weekend at the footy with mates, come and discover the luxury lifestyle without the luxury price tag when you book accommodation at Best Western Melbourne. 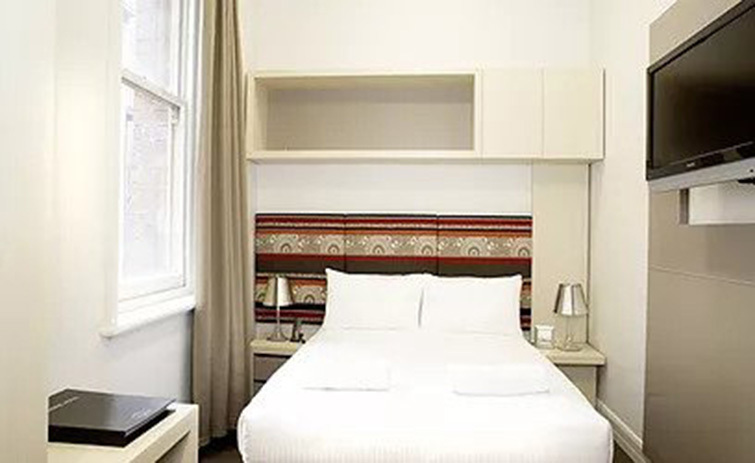 You could hunt for the best backpackers in Melbourne and still be left wanting more, or you could hire quality serviced apartments in the Melbourne CBD and end up paying more. 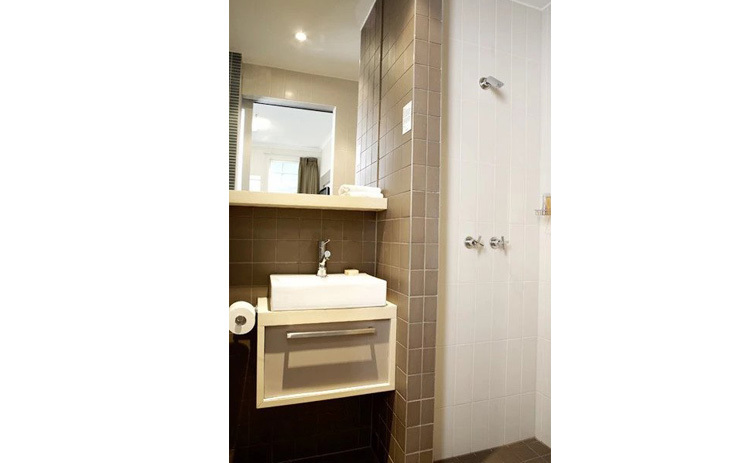 Best Western Victoria-wide strikes the perfect balance between affordability and luxury that makes us such a favoured choice amongst travellers. 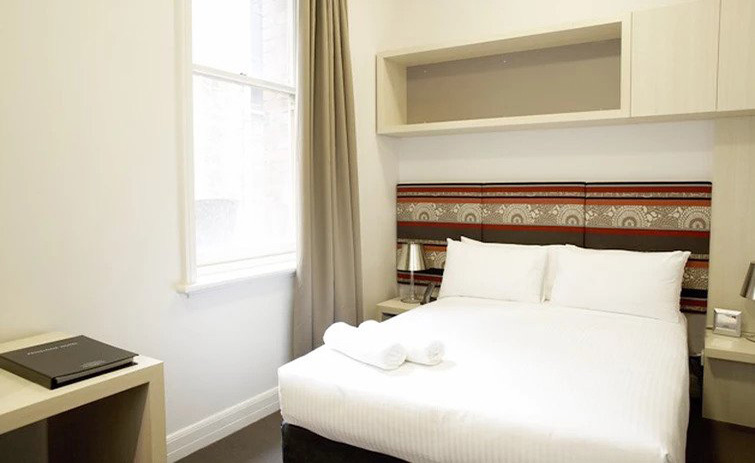 Whether you’re travelling alone for business, on a girls’ shopping weekend, or you’re here with family, you can rest assured that we have accommodation to suit you. 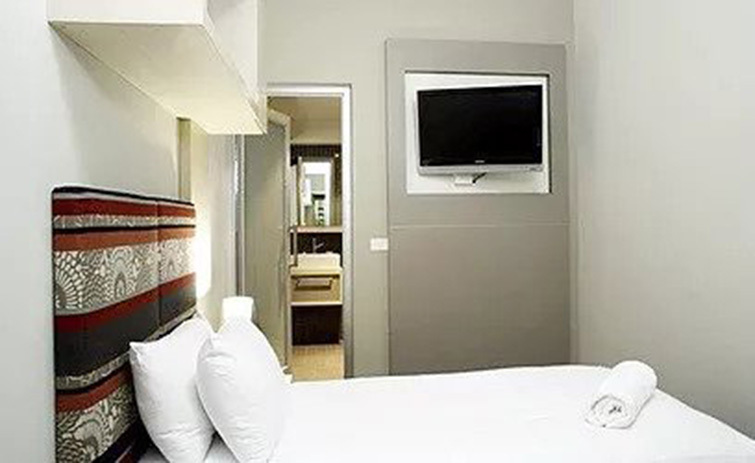 Best Western is like a family home that welcomes travellers. 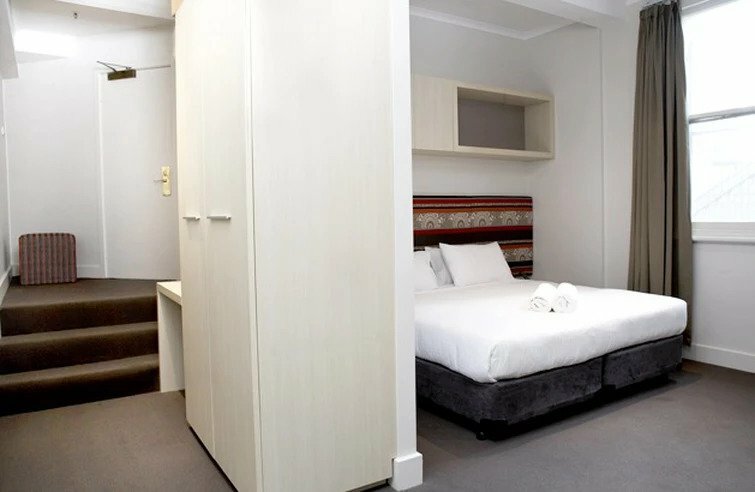 Our 114 bedroom hotel, set across 5 storeys, is your quaint inner city home away from home that offers comfort and convenience all on a cost-effective budget. 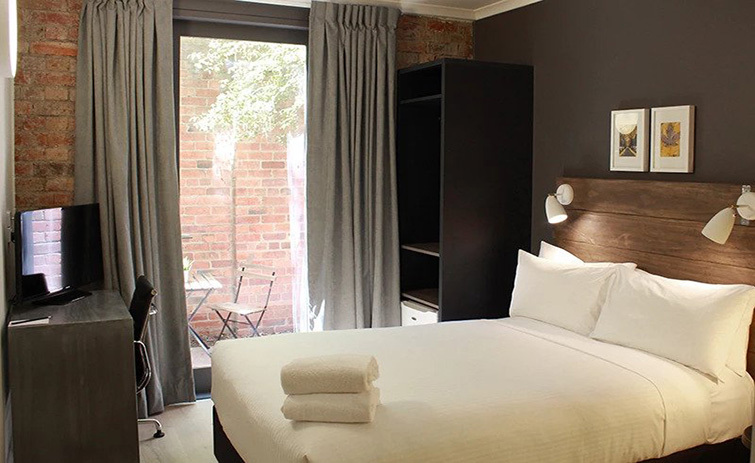 We’re one of the few pet friendly hotels in the Melbourne CBD as well, so your entire family can feel welcome! 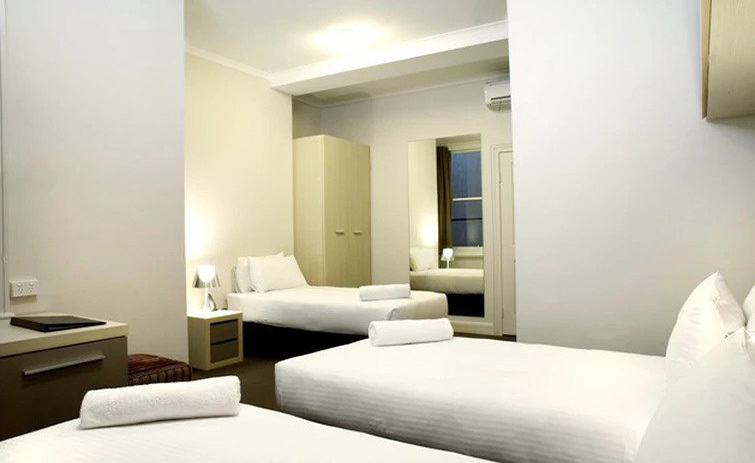 Why Choose Best Western in Melbourne City? 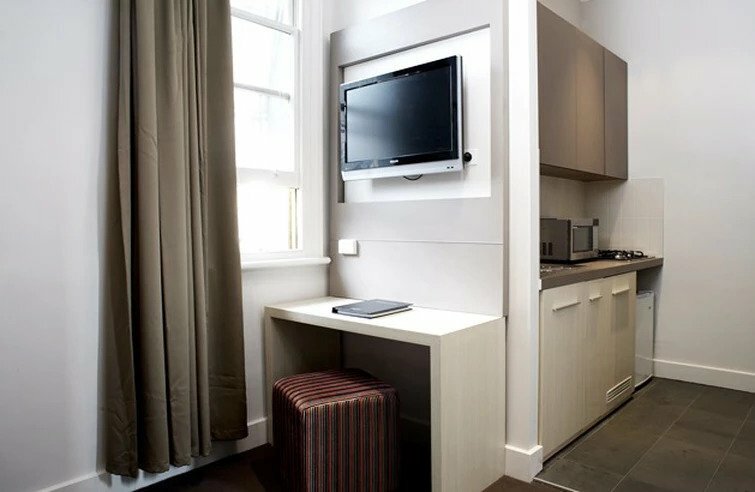 With so many options available to travellers, from 2 bedroom accommodation in the Melbourne CBD to short stay apartments and everything in between, what enables Best Western to stand head and shoulders above other serviced apartments in the Melbourne CBD? 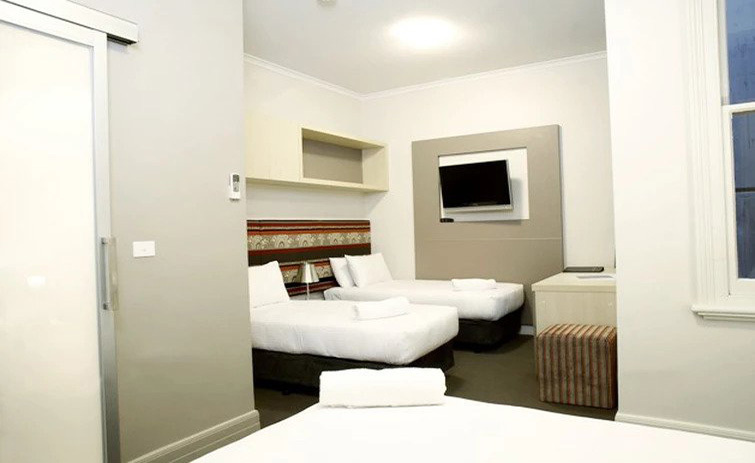 One of the biggest advantages of booking accommodation at Best Western Melbourne is its proximity to all your essential services, from public transport and shopping through to countless restaurants and dining options. With trams travelling in every possible direction, you’ll find it so simple to explore the city’s favourite sites and precincts, all while soaking in the character and culture which the city of Melbourne offers. Plus the hotel free Wi-Fi doesn’t hurt either! Meet our real and friendly team members, who all enjoy what they do and look forward to meeting you! BEST RATES WITH NO FEES, GUARANTEED! 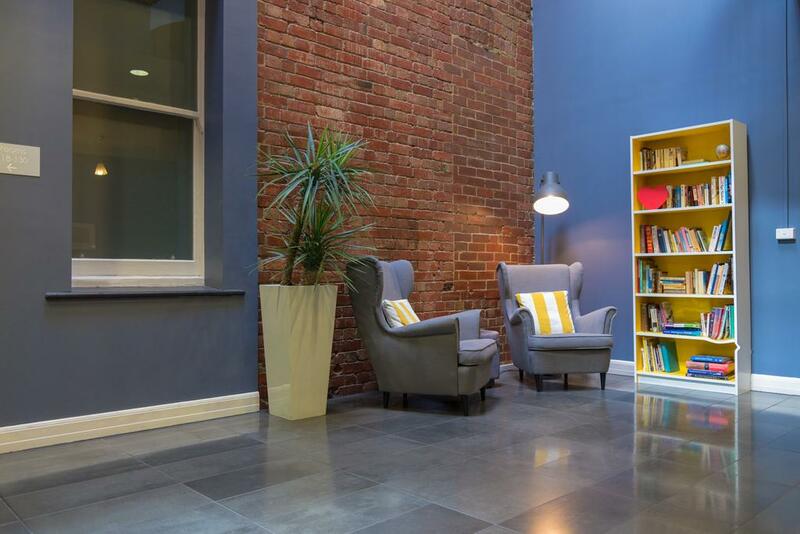 Are you sick and tired of paying booking fees on top of your accommodation arrangements?We pride ourselves on offering the BEST RATES direct,WITHOUT the hefty fees or hidden charges! 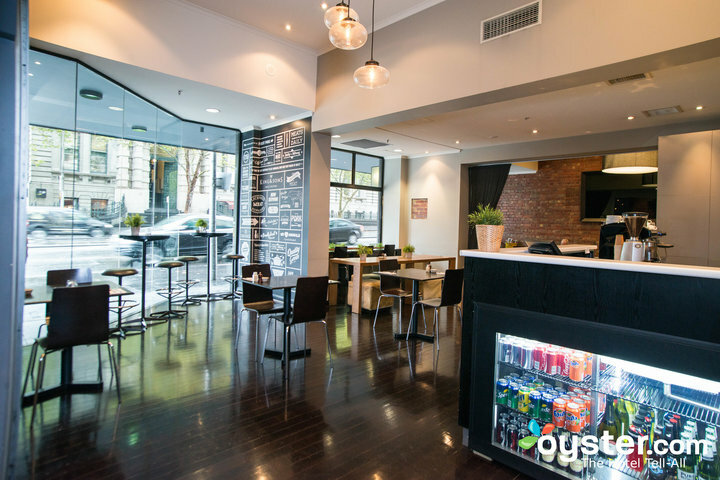 Olivier’s Café embraces great food and coffee with personality! Offering breakfast, espresso at every morning! Feel at home at Ollies – eat, drink, relax and repeat. 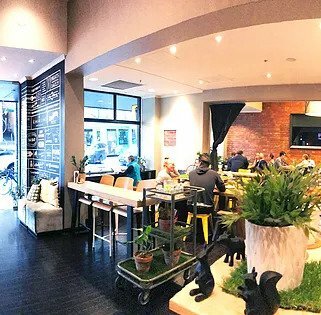 Stay at Melbourne city’s first pet friendly hotel. 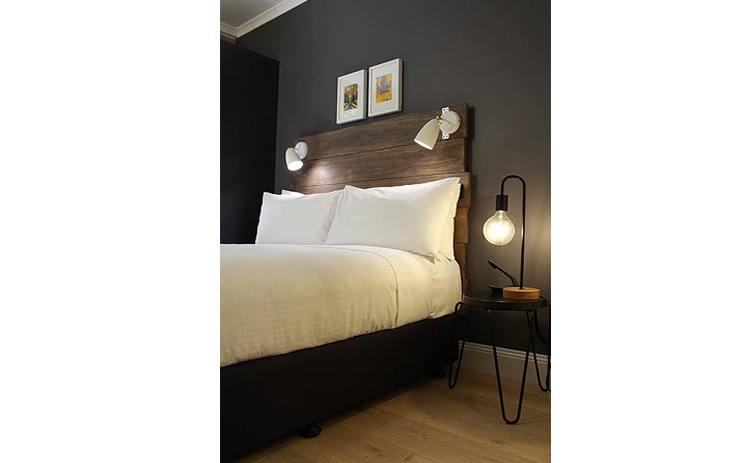 View our pet friendly room. 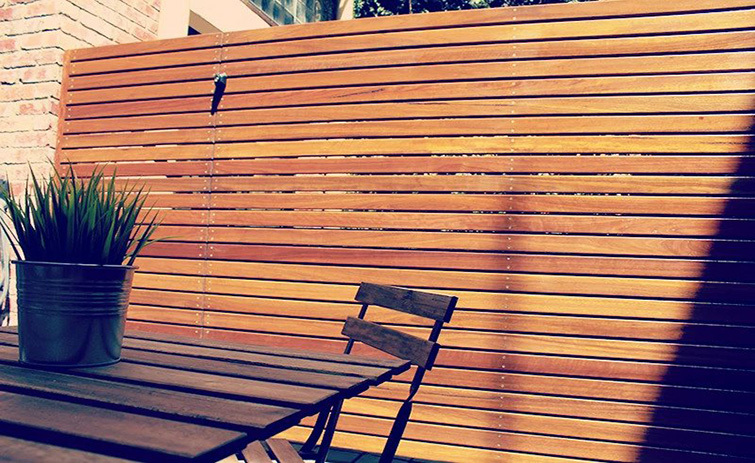 A Melbourne experience: Private terrace rooftop garden to use at your leisure. You can even hire a Bugg BBQ. Awake to espresso coffee, and eggs cooked your way, everyday. Feel at home at Ollies – eat, drink, relax and repeat. 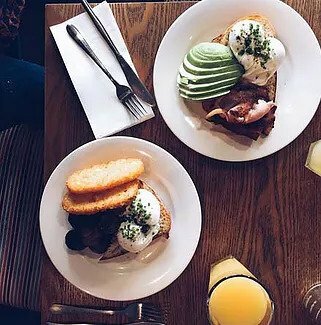 Check our brunch menu. Come down, try and say hi!